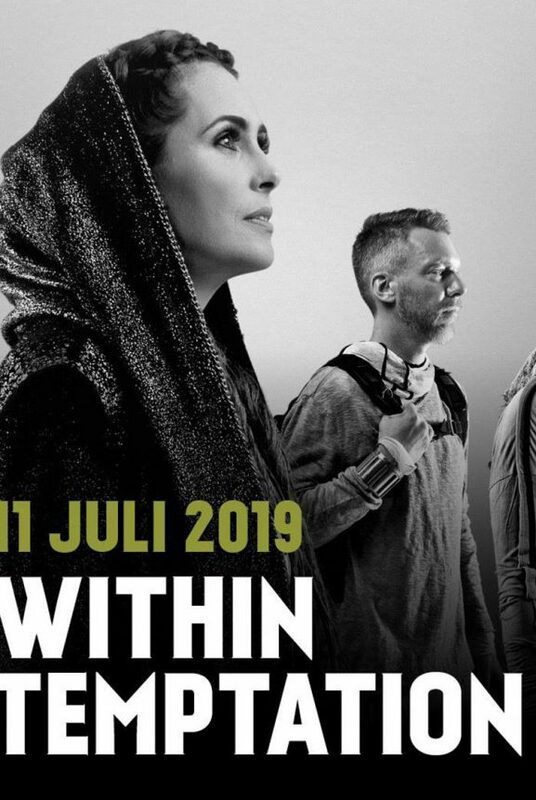 Yet another festival for the Within Temptation RESIST Festival Tour 2019 has been confirmed. 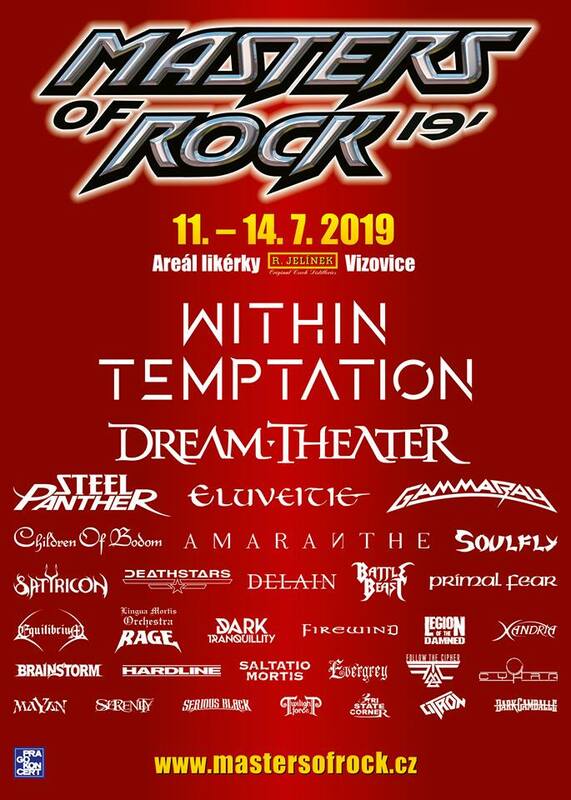 Within Temptation will perform during the 17th edition of Masters of Rock in Vizovice, Czech Republic. 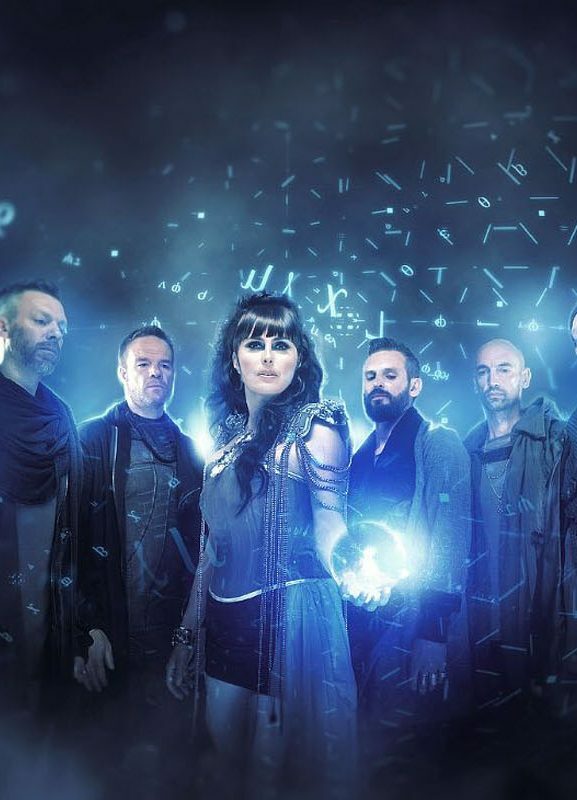 The festival season for Within Temptation is promising to be a busy one. 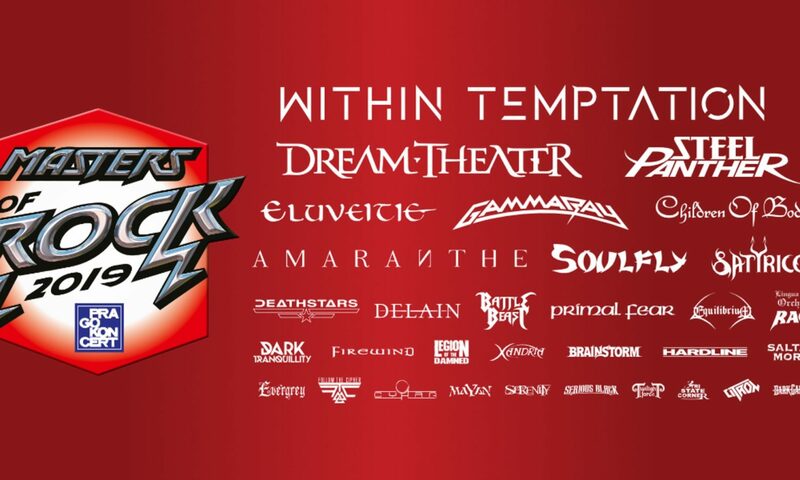 After the confirmed Wacken Open Air, M’era Luna, Resurrection Fest, Graspop Metal Meeting, Trondheim Rocks, Mystic Festival and the recently announced Faro Bike Meeting, today the confirmation of Masters of Rock 2019 came in. 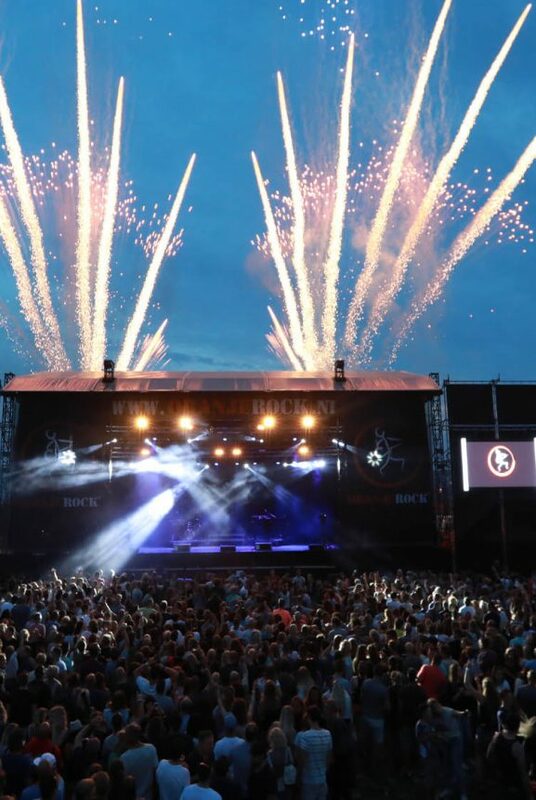 It is not the first performance at Masters of Rock for the Dutch rock band. They performed at the Czech festival in 2006, 2008, 2012 and 2015. 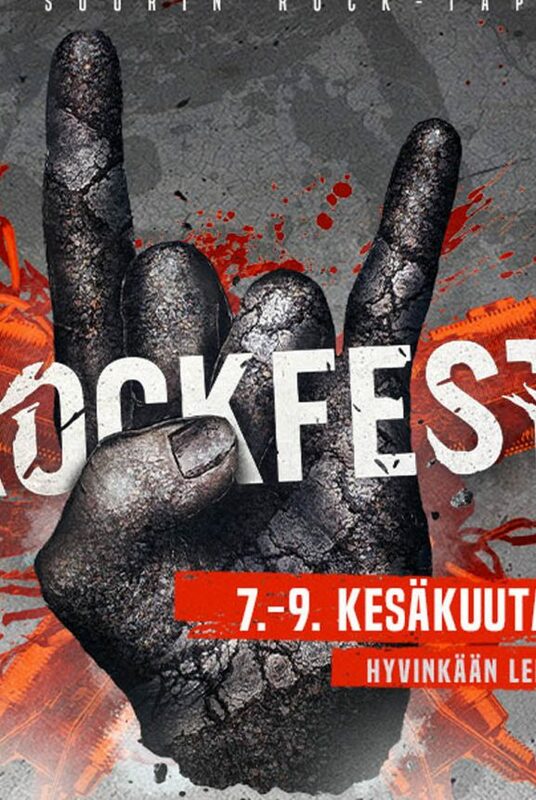 Lineup announcement poster. Click to enlarge. Within Temptation will soon release their seventh full length studio album “RESIST“. The band took a break after a difficult period of singer Sharon den Adel. She recently gave an open and honest interview where she talked about this time. “RESIST” is set for release 01 February 2019 via Vertigo Records Germany.